DriveScale first came to Chin-Fah Heoh’s attention when NFS guru Brian Pawlowski joined their team earlier this year. At Tech Field Day earlier this month, he got a deeper dive into how the company’s scale-out architecture is designed to address the needs of webscale data processing. He got a look at their virtual cluster framework and how they use a advanced switching fabric to bridge compute and storage with extremely low latency. 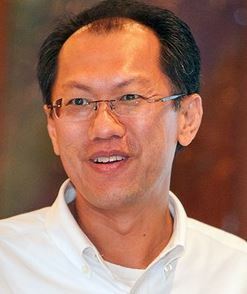 Chin-Fah came away impressed with the engineering talent at the company.